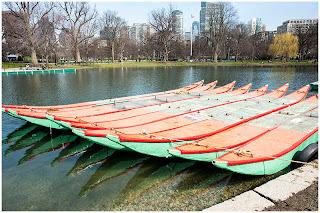 It isn't really springtime in Boston until the swanboats reappear in the Public Garden. It looks like spring now. Never tried a swan boat. Yet. I'm more interested in that gorgeous White truck. 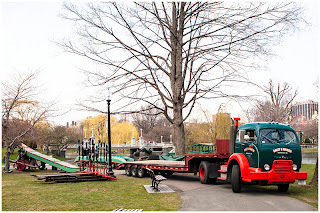 Yes, the truck is really striking. 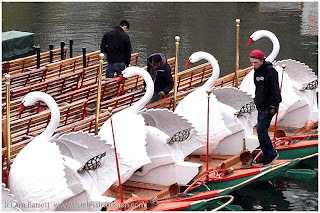 I tried the Duck tour in Boston.. not this one.. so, I believe I must come back to try also the Swan !